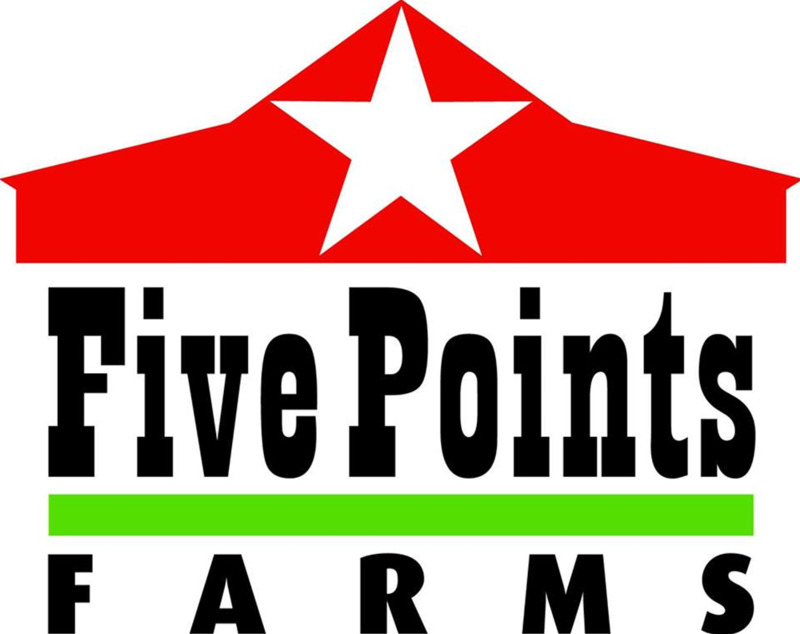 Five Points Farms is located in Five Points, Alabama, just between LaFayette and Roanoke. Our plan is to plan another 5 acres in 2017. We are in the process of becoming a permitted winery.